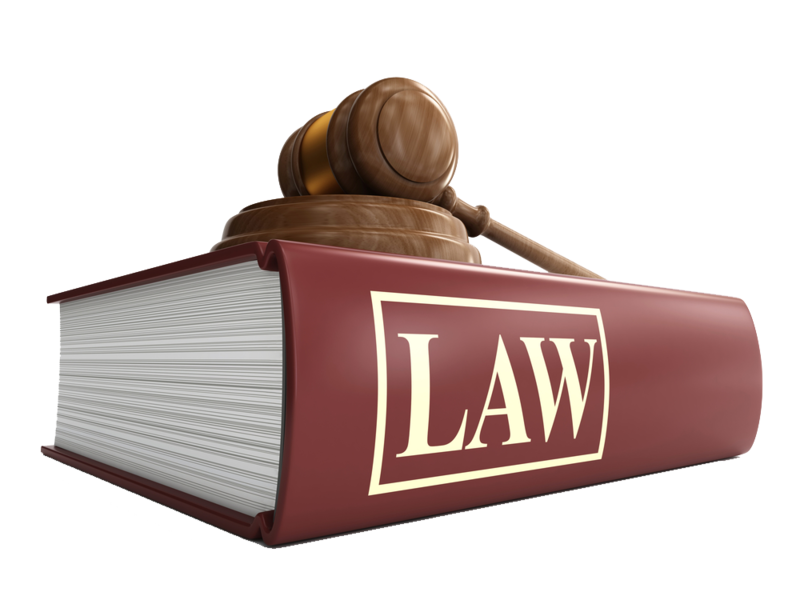 Criminal law in New York State comprises any number of offenses for which you can be tried in criminal court. These range from assault and robbery to drug possession to prostitution. New York has always prided itself on being a leader of the pack when it comes to progressive criminal legislation. For instance, it was one of the first states to enact a stalking law. New York also has some of the toughest gun control legislation in the United States. On the other hand, New York was one of the last states to stop trying 16 and 17-year-olds as adults. New York was one of the very first states to enact a stalking bill to combat patterns of repeated and malicious harassment. Stalking is now a crime in all 50 states and has been helpful in protecting victims, the majority of whom are stalked by someone they know. Another area of criminal law in which New York has distinguished itself is gun control. The state maintains some of the toughest gun control statutes in the United States. After the Sandy Hook massacre of elementary school children in 2012, New York was one of the first states to take action by passing the New York Secure Ammunition and Firearms Enforcement Act or the NY Safe Act. Furthermore, New York does not recognize gun licenses or permits from other states and will not necessarily recognized permits from other parts of New York State inside New York City. In an effort to get juveniles out of the criminal justice system, New York passed a Raise the Age law in October of 2018 that prohibits 16 and 17-year-olds from being tried as adults. The new legislation stipulates that most juvenile offenders will be tried in family court instead of adult criminal court. In this case, New York was the next-to-last state to prosecute juveniles as adults. The latest move was in response to a call for criminal justice reform that showed that treating juveniles as adults only resulted in higher rates of recidivism. The convoluted history of New York’s drug laws illustrates why it is imperative to contact a qualified attorney if you have been arrested for a drug offense. New York has long enjoyed a reputation for having some of the strictest drug laws in America. With the passage of the Rockefeller Drug Laws in 1973, the state established mandatory minimum sentences for drug offenders. Decades later, however, the laws changed in response to calls for justice reform. As a result, in 2009 the state removed the required minimum sentences for drug offenses. In an abrupt change of policy, however, Gov. Cuomo has recently taken steps toward the legalization of marijuana. A number of the aforementioned examples illustrate how state laws are subject to constant change due to a change of administration, new rulings, or ballot initiatives. For this reason, it is always advisable to consult the services of an attorney familiar with the local laws if you are dealing with a legal matter within New York state.